the Picaxe, Raspberry Pi’s, Banana Pi’s, Beagle Bone Black, Cubie Boards, PC Arduino’s, these are some of the myriad of micro controller or micro computer boards. Confusing? Are you interested in learning to use or play with micro controllers and don’t know where to start? 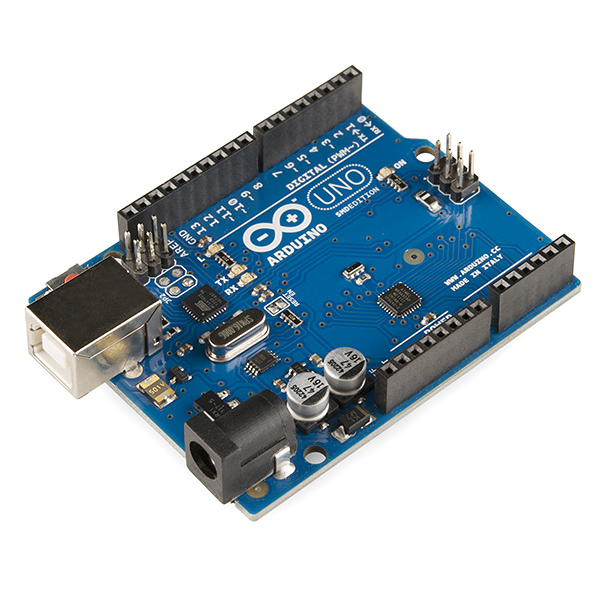 Well, come along to the next AREG general meeting this coming Friday evening, the 18th of September and Matt, VK5ZM, will give an introductory talk on micro controllers with an emphasis on, “Getting started in Arduino”! The evening starts at 7:45 pm at the Reed Beds hall, Fitch Road Fulham. The invitation is open to all persons with an interest in amateur radio and for this evening, Arduino! So come along all, join in with AREG members and learn a bit about the Arduino, meet members of AREG and enjoy the evening with a dynamic group of like minded amateur radio enthusiasts. Coffee, tea and cake will be on for a light supper whilst everyone has the opportunity to mix, mingle and discuss your interests of the evening.